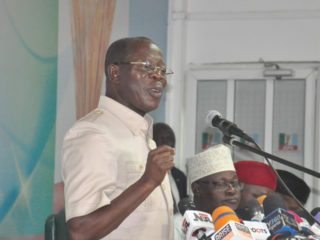 The NWC confirmed Nwoye’s candidacy in a closed-door meeting at the party’s National Secretariat, Abuja, amid expectation of outcome of petitions against the candidate arising from the party’s primary election. 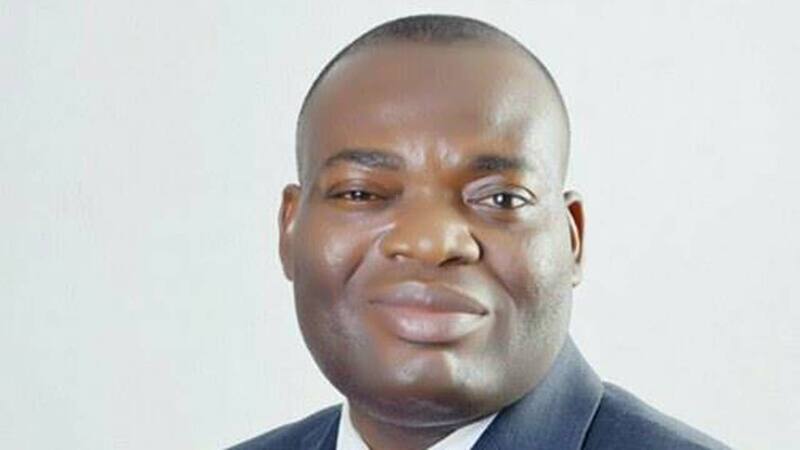 The National Working Committee (NWC) of the All Progressives Congress (APC) on Monday affirmed that Mr Tony Nwoye remained the party´s candidate for forthcoming governorship election in Anambra. Some of the aspirants, including Sen. Andy Uba, who lost to Nwoye in the primary, had petitioned the party’s Governorship Primary Election Appeal Committee for Anambra, alleging irregularities in the exercise. 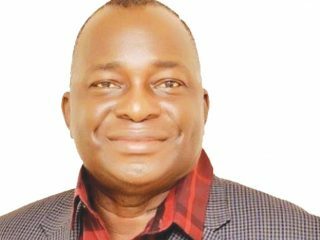 Nwoye scored 2,146 votes to defeat Uba, his closest rival, who got 931 votes and 10 others at the primary conduct on Aug. 27 in Awka. 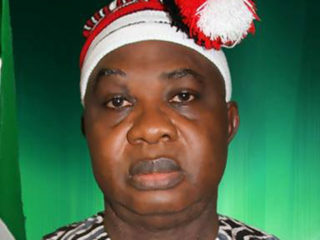 Confirming outcome of the NWC meeting, National Organising Secretary of the party, Sen. Osita Izunaso, said the petitions against Nwonye failed “after considering many factors’’. ´´I can confirm to you that the NWC has issued certificate of return to Tony Nwonye as APC candidate for the Nov.18 Anambra governorship election. ´´We considered so many factors before throwing out Uba´s petition,’’ Izunaso said told newsmen.